Nestled in the heart of the Rocky Mountains, in Southwest Montana, is the city of Bozeman. Home to over 41,000 residents, it offers visitors a wonderful chance to enjoy the gorgeous outdoors of the state of Montana. The top tourist attractions in Bozeman include Museum of the Rockies, Bridger Bowl Ski Area and Montana Grizzly Encounter. Get ready for thrilling adventures and breath-taking settings, because cheap flights to Bozeman are now available for a limited time! Bozeman is the home of Bozeman Yellowstone International Airport (BZN), which is a 15-minute drive from the city centre. Bozeman is one of the top destinations for skiing, and that comes as no surprise, with all the hills around the city, accessible from venues such as the Bridge Bowl Ski Area and Big Sky Resort. 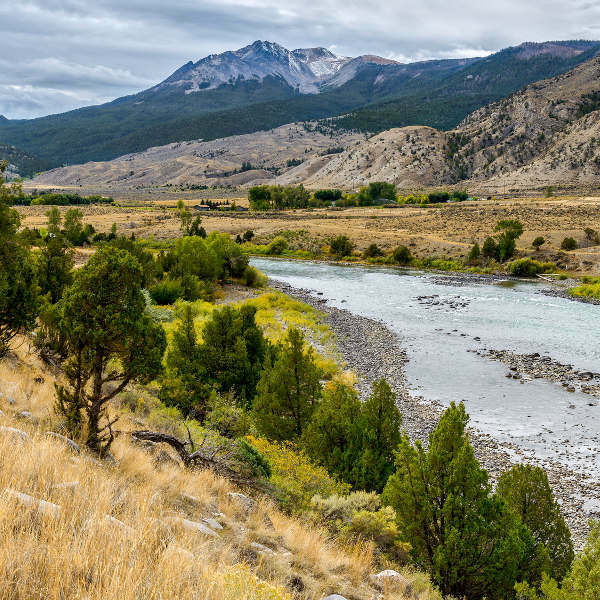 Discover all the natural beauty that surrounds Bozeman at a variety of national parks and forests, such as the Yellowstone National Park, Madison Buffalo Jump State Park and the Gallatin National Forest. Animal lovers can learn about (and maybe meet) all the amazing creatures that call the state of Montana home, including grizzly bears, bald eagles and lynxes. For those who love winter, visit Bozeman between December and March, which is the prime time for skiing. Make sure to pack plenty of thermal clothing (since temperatures can drop below freezing) and be prepared to join other tourists who are enjoying an adventure outdoors. The summer (June – August) brings more tourists, however, it doesn’t get too crowded. If you prefer more peace and quiet, visit Bozeman during late spring (May) and early autumn (September), when you can enjoy warm temperatures with cold nights (around 3°C). You may need to pack thermal clothing for these seasons as well, especially if you get accommodation close to the mountains (where the temperatures can also drop below freezing in spring and autumn). Prepare for a memorable adventure outdoors, with all the amazing scenes surrounding the city of Bozeman. Known as a popular location for skiing, this destination is clearly made for the traveller that’s looking for the magical experience that the natural world offers. 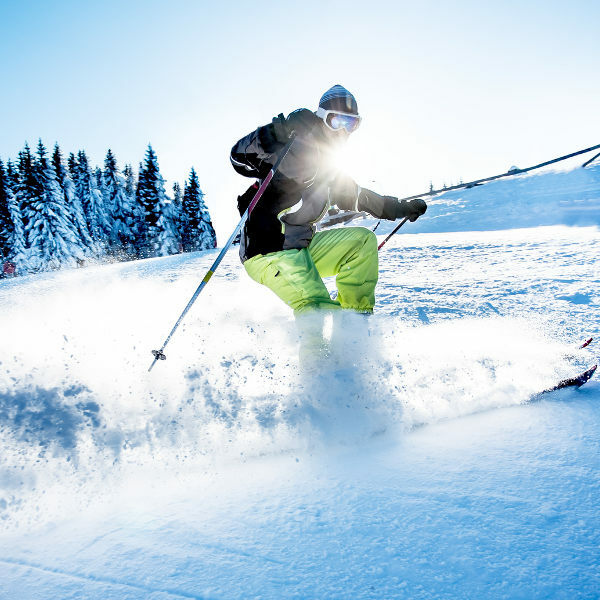 Thrill seekers should definitely take up the exhilarating activity of skiing at the various resorts around Bozeman, such as Bridger Bowl, Big Sky and Moonlight Basin. More stunning landscapes are available for you to explore at Lone Mountain and the Missouri Headwaters State Park. 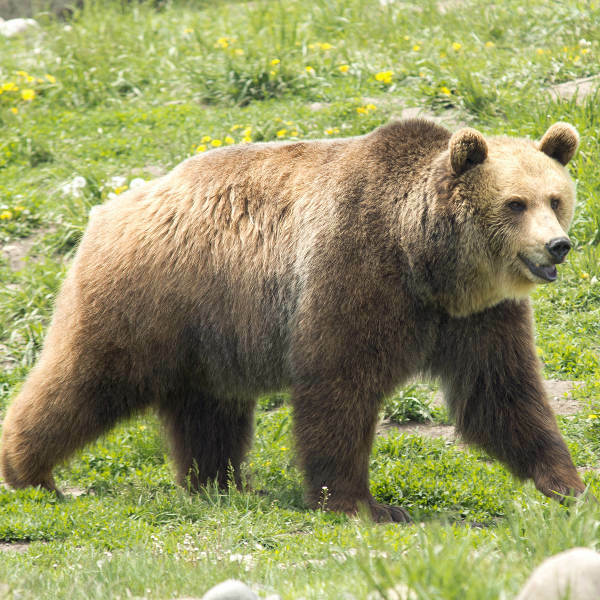 If your passion is wildlife conservation, make a note to visit Montana Grizzly Encounter, which is a rescue and education sanctuary that’s all about taking care of grizzly bears that can never be released in the wild. Observe these fascinating creatures in a natural environment and learn about this organisation’s efforts to ensure the continued existence of wild bears in the state of Montana. Other activities that you can enjoy include taking part in numerous tours, relaxing at hot springs and enjoying a show at the various theatres in Bozeman, including Ellen Theatre and Verge Theater. Compare several airlines and book your cheap flights to Bozeman online at Travelstart. • Keep your doors locked when driving. • Don’t stop for extensive periods when driving at night. • Don’t pick up hitchhikers. • Don’t walk outside alone at night. • Keep your valuables out of sight and in a hotel safe, if possible.